There are days where it’s too warm for thermal gloves, but not warm enough for light summer ones. 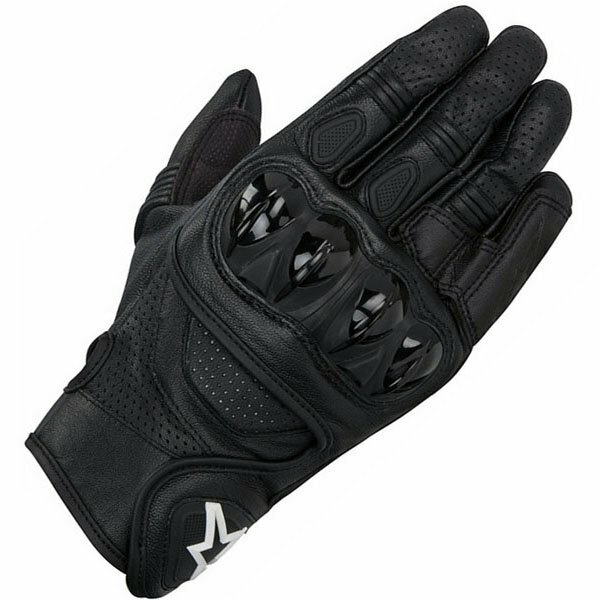 Many Sportsbikeshop customers describe the Air n Dry gloves as the perfect three-season glove, giving them an impressive average of 4.87 stars from the first 67 reviews. 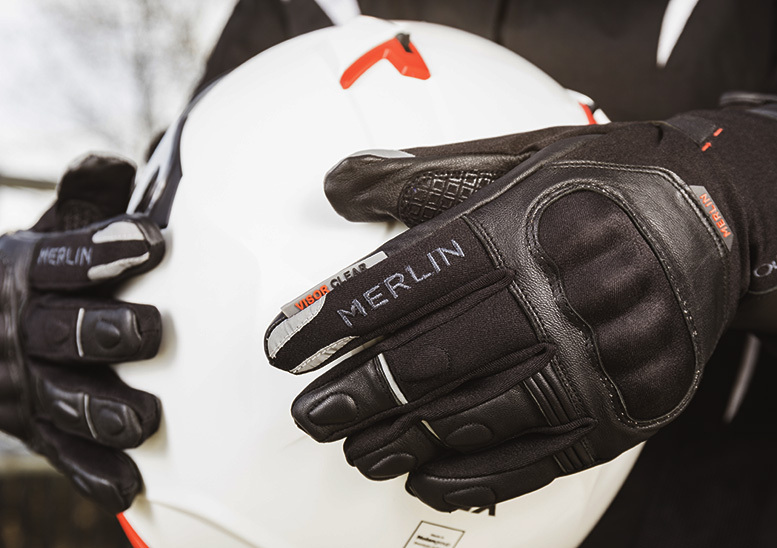 They particularly like the dual chamber, which offers two types of protection from the weather – the ‘Air’ side offers more feel, while ‘Dry’ is the lined Gore-Tex waterproof chamber. Customers are surprised the Dry side isn’t bulky, and love that you can choose different finger lengths. 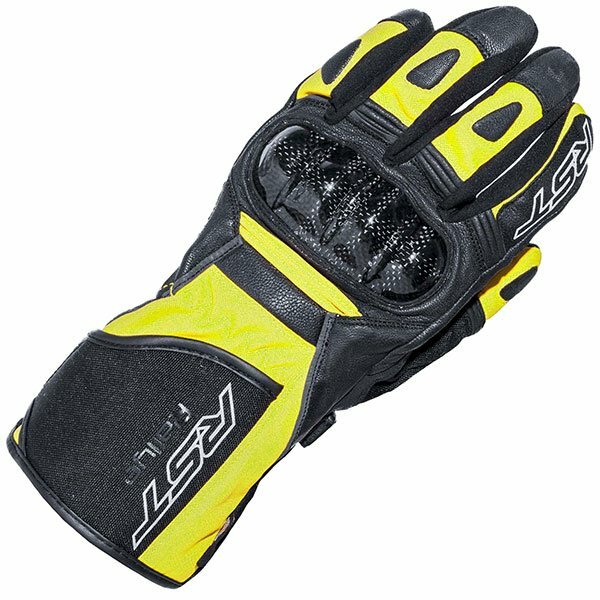 SBS Mag reviewer Ash was impressed by the Saros gloves, and gave them 89/100 in his review. 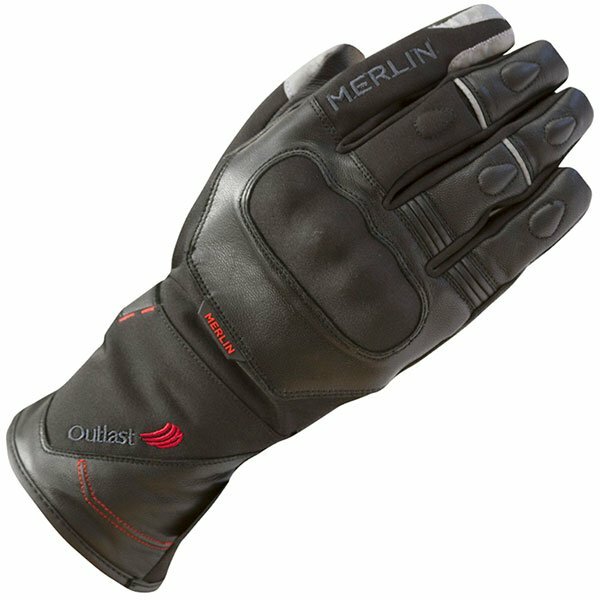 He was particularly impressed by the Outlast lining, which holds excess body heat in and releases it when the rider’s body temperature drops. He said it kept his hands surprisingly warm and the Hipora waterproof lining kept them dry when he was caught out by the weather. He wasn’t sure these would fight off a harsh winter, but reckoned they’d be a great spring/autumn glove. 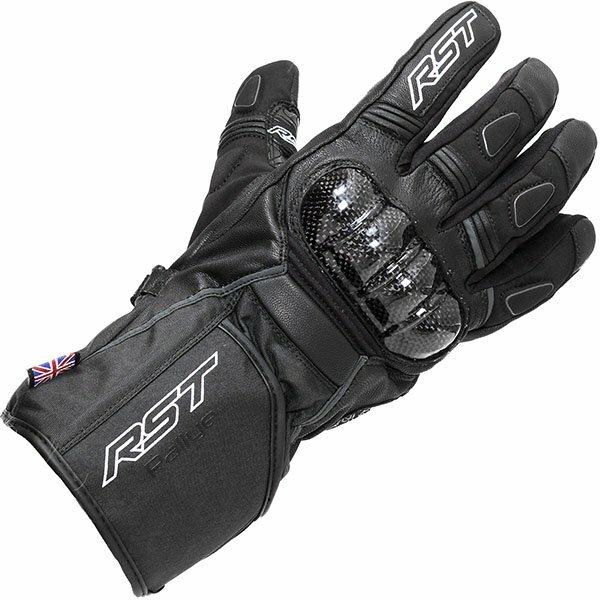 For a sportier mid-season glove, Sportsbikeshop customers recommend the RST Rallye CEs, giving them a 4.66-star average from the first 29 reviews. 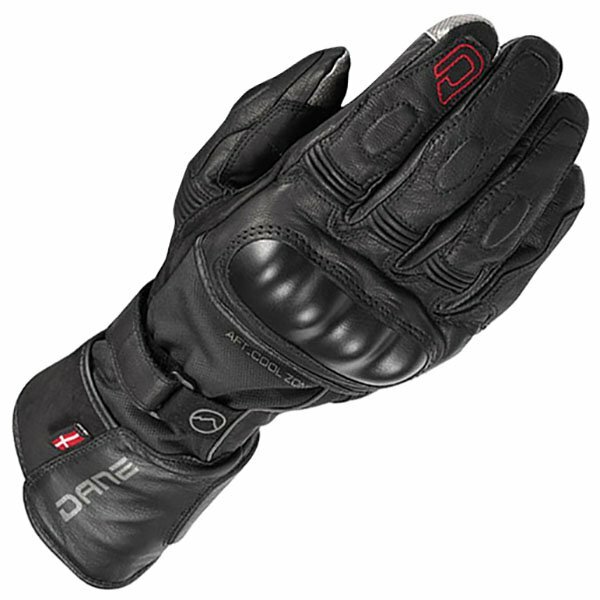 They advise going up a size from your usual, but are impressed with how warm their hands stay on cold rides (thanks to a padded thermal liner) and how dry they remain on rainy days (due to the Sinaqua membrane). Reviewers also say they remain comfortable even when it gets a bit warmer outside. 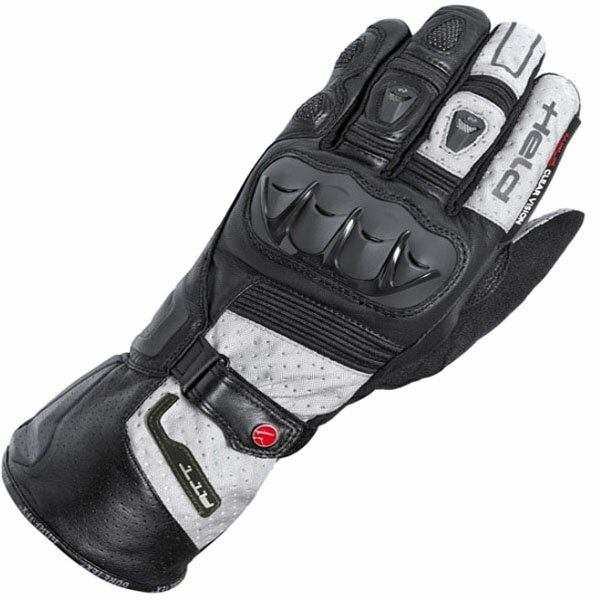 SBS Mag reviewer Josh was pleasantly surprised by the Tyril gloves, and gave them a score of 88/100 in his review. Although he didn’t think they’d be cool enough for the height of summer because they have little ventilation, he found them to be great in heavy rain (thanks to the Gore-Tex membrane) and they kept his hands warm too, making them a great candidate for three-season use. 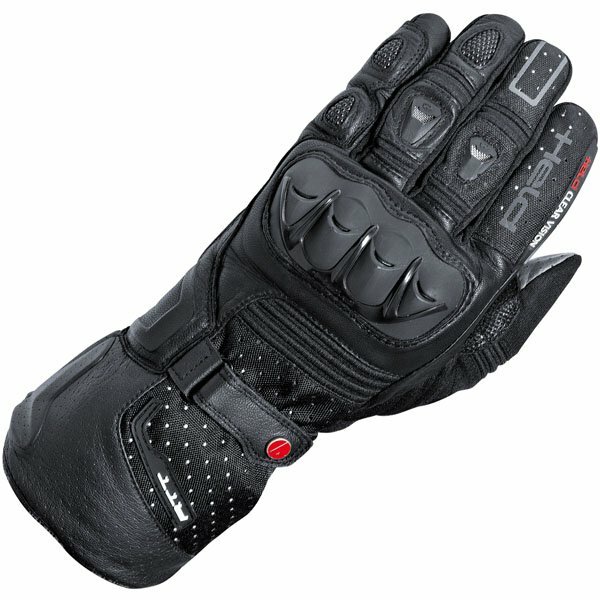 Sportsbikeshop customers awarded the Celer Gore-Tex gloves a 4.62-star rating from the first 13 reviews, and praise the Gore-Tex membrane for its impressive performance. 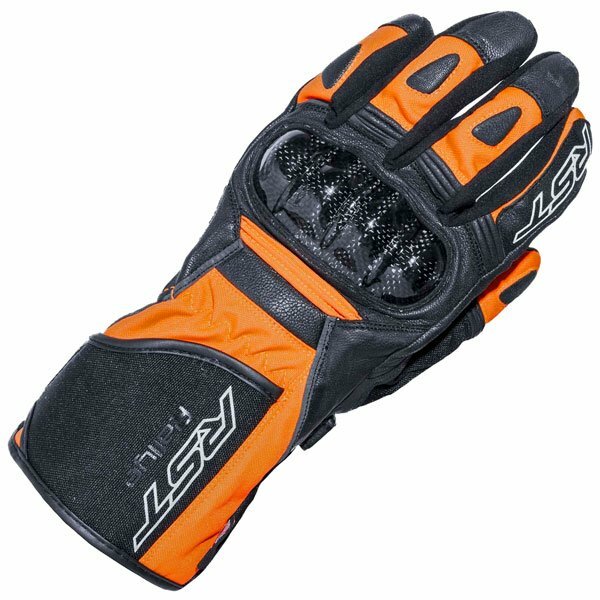 It’s noted that these gloves may not be the best in the depths of winter, as they have a short cuff and no thermal lining, but they’re great for spring and autumn. Customers praise the fit, but say they may take a little time to break in.